Consider Litigators With Over Forty-Five Years Of Experience, Including Successful Relationships With In-House Corporate Counsel And Referral Relationships With Prominent National And International Law Firms. Founded by Tom Dwyer, a fellow in the American College of Trial Lawyers since 1986 and former President of the Boston Bar Association. 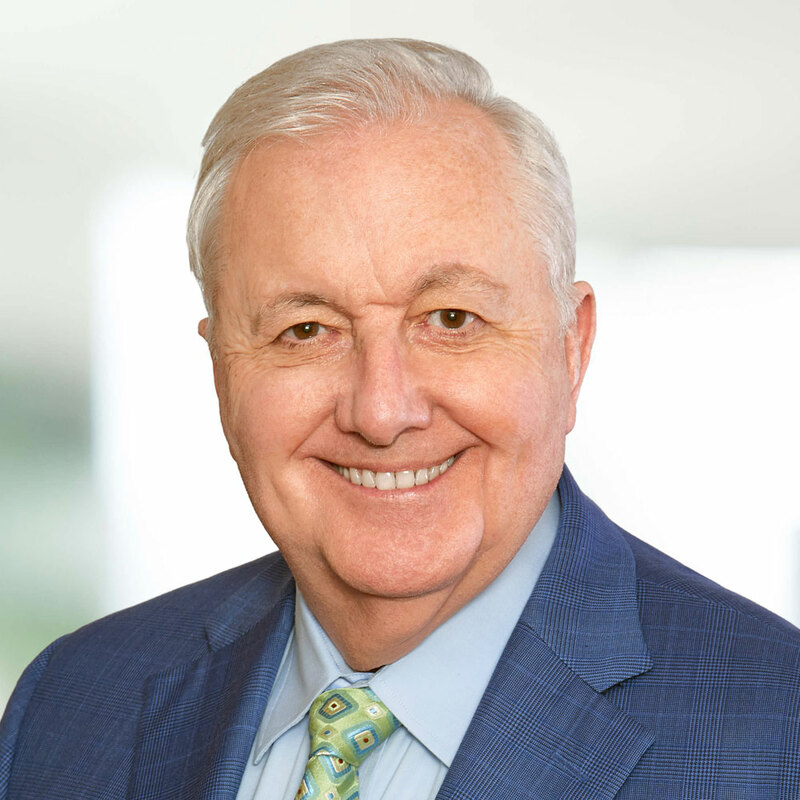 "The life of the law has not been logic; it has been experience...."
Thomas E. Dwyer, Jr. is recognized as one of the region's preeminent litigators in the field of white collar criminal defense. He also has a broad civil litigation practice, including state, federal and multidistrict litigation. Tom has tried many of the most complex state and federal criminal matters in this and other jurisdictions. Jonathan C. Crafts has over 10 years of experience representing clients in white-collar matters, including both civil and criminal governmental investigations, and civil litigation. From initiation through resolution, Jonathan manages all aspects of litigation and investigation defense. Isaac Garcia-Dale has represented clients in civil and criminal white-collar matters. Isaac represents clients in internal and government criminal and civil investigations and is also an experienced civil litigator with an emphasis on complex financial matters. You can obtain the result you desire through Dwyer LLC's formidable experience and expertise. We work as an efficient, collaborative, and collegial team. Massachusetts Lawyers Weekly listed Tom Dwyer as one of the 50 Most Influential Attorneys in Massachusetts Over the Past 50 Years. Without question, when you are looking for either lead or co-counsel in Massachusetts, you need a firm with the knowledge and acumen in civil litigation to develop and execute a winning strategy. Representing accountant in several related matters arising out of alleged Pyramid scheme, including bankruptcy and a multi-billion dollar Multi-District Litigation class action in Federal District Court. Representing former shareholder claiming fraud and misrepresentation on contractual obligations arising out of sale of shares. For an executive, in-house, or outside counsel, receipt of a federal grand jury subpoena demands an immediate, reasoned, and aggressive response. You know that the crisis may bring you or your client to the edge of the abyss. Even in the most serious of circumstances, this firm’s range and depth of knowledge will provide you with the assurance you need. Represented accountant in criminal investigation of company and executives accused of running alleged Pyramid scheme and in related SEC investigation. Representing comptroller and bookkeeper accused of wire fraud and aggravated identity theft. Welcome to the Source for Analysis on White-Collar Matters in the First Circuit. Designed to help the legal practitioner with arguing white-collar matters in the First Circuit, this compilation of case notes and analysis on selected matters is your one-stop shop. "This is an outstanding article on monitorships by U.S. Attorney Geoffrey Berman." ~ Thomas E. Dwyer, Jr. In United States v. Buffis,(1) the First Circuit addressed whether a government official must wrongfully use actual or threatened force, violence, or fear to be convicted of Hobbs Act extortion under color of official right. The information contained in this website may constitute attorney advertising and is not intended to and does not convey any legal, accounting, tax, career, or other professional advice of any kind. Your use of this website does not create an attorney-client relationship between you and Dwyer LLC, nor will any information submitted via this website, or by electronic or regular mail, be considered an attorney-client communication. We will not treat such information as confidential or privileged in the absence of an express written agreement to do so.